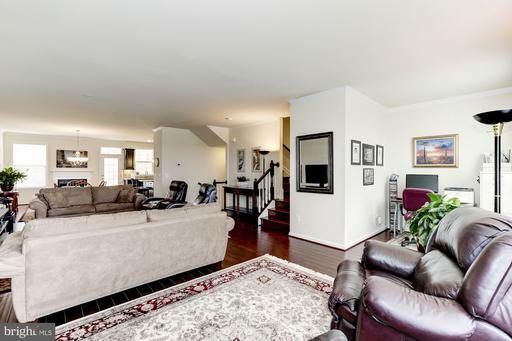 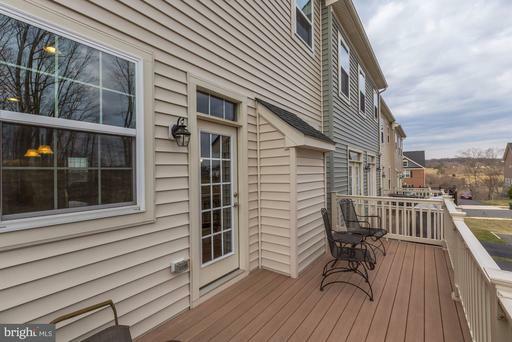 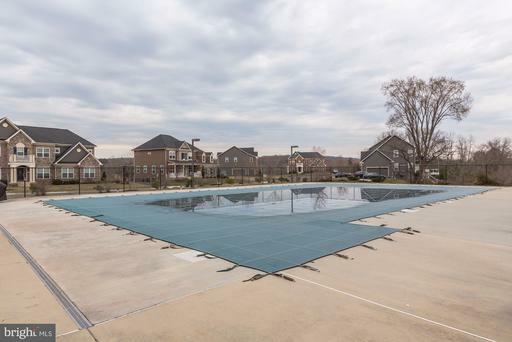 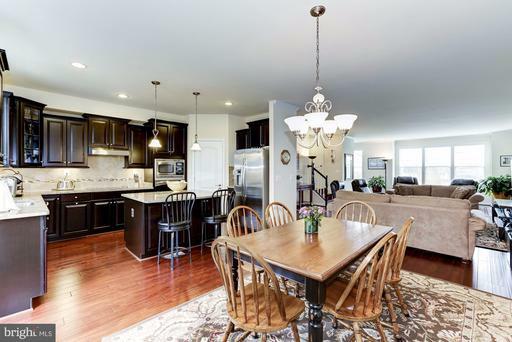 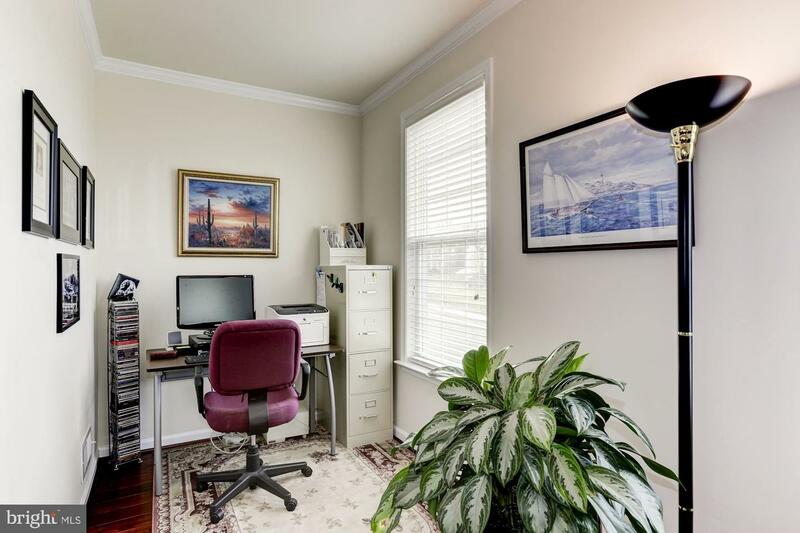 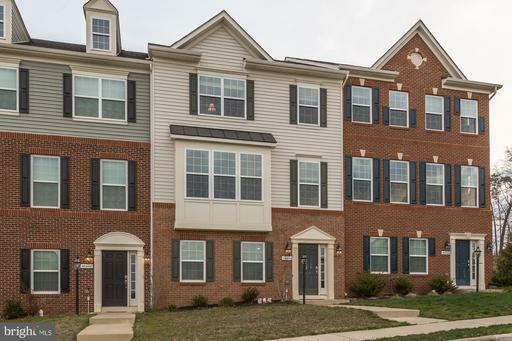 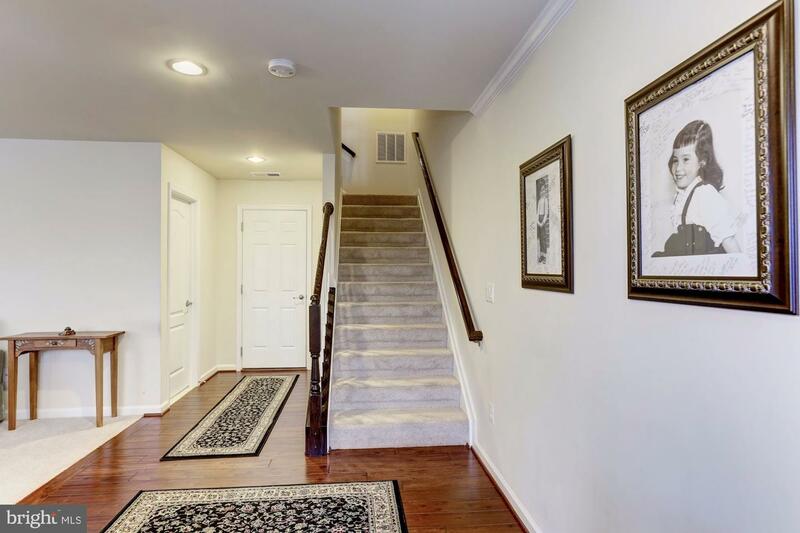 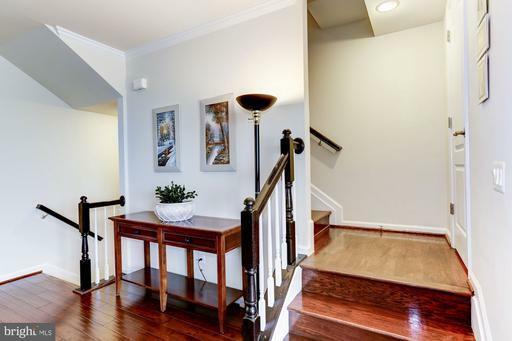 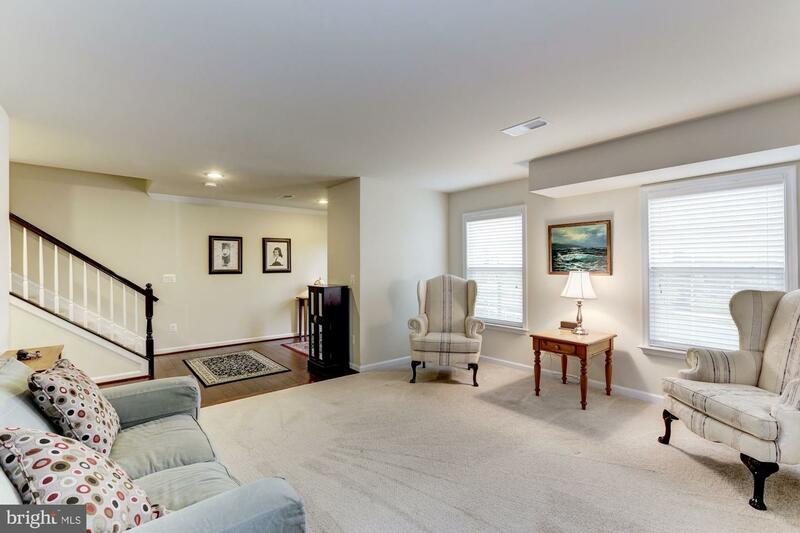 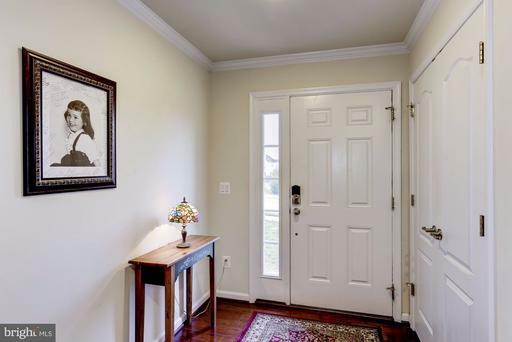 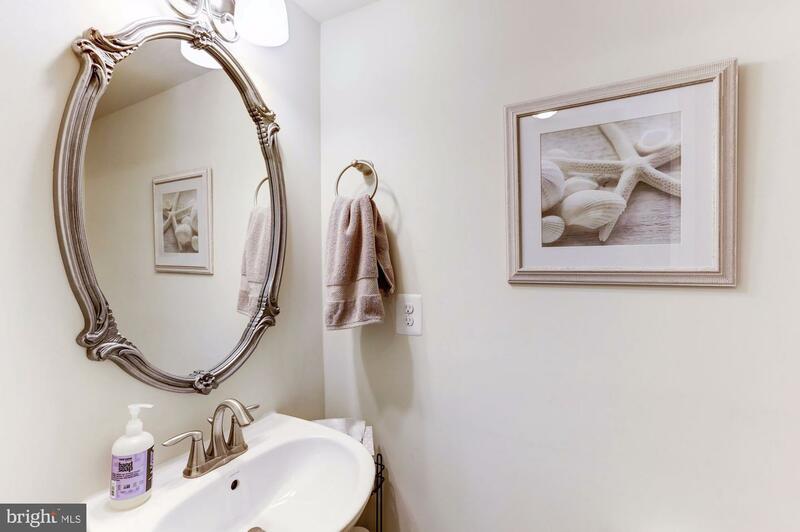 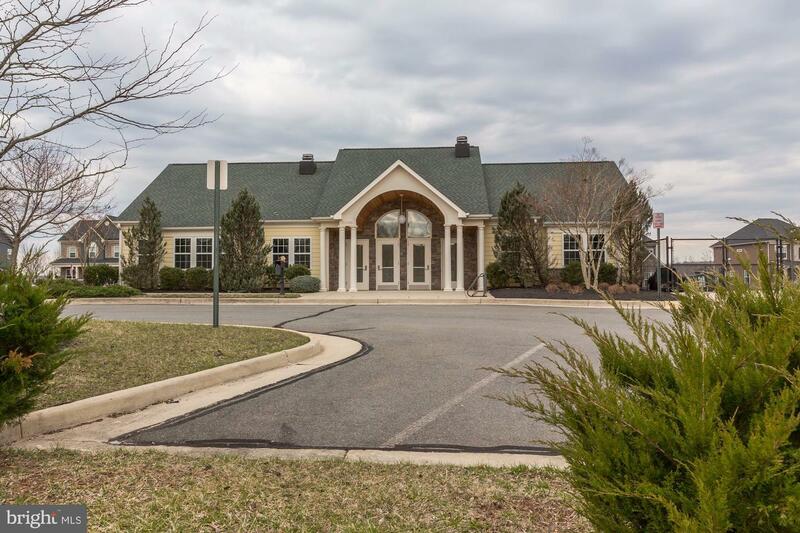 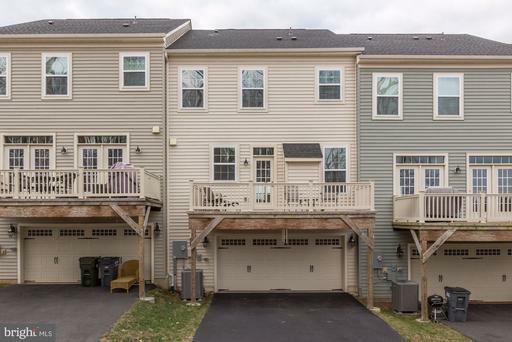 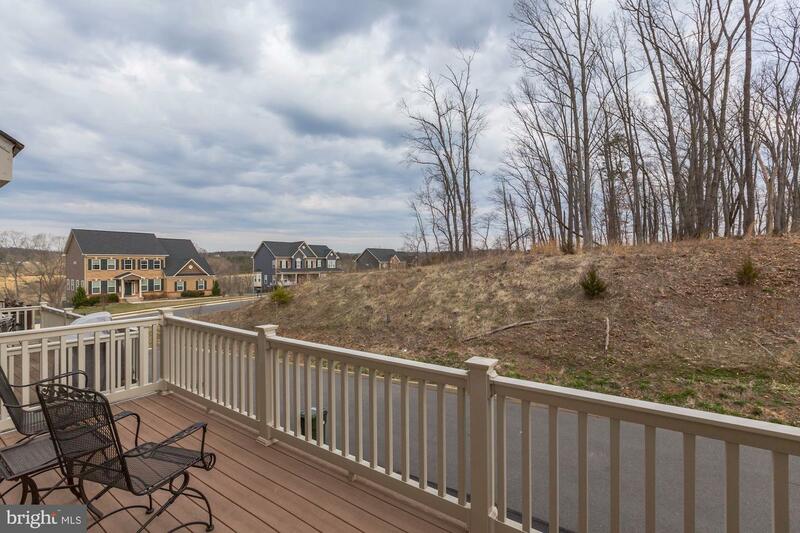 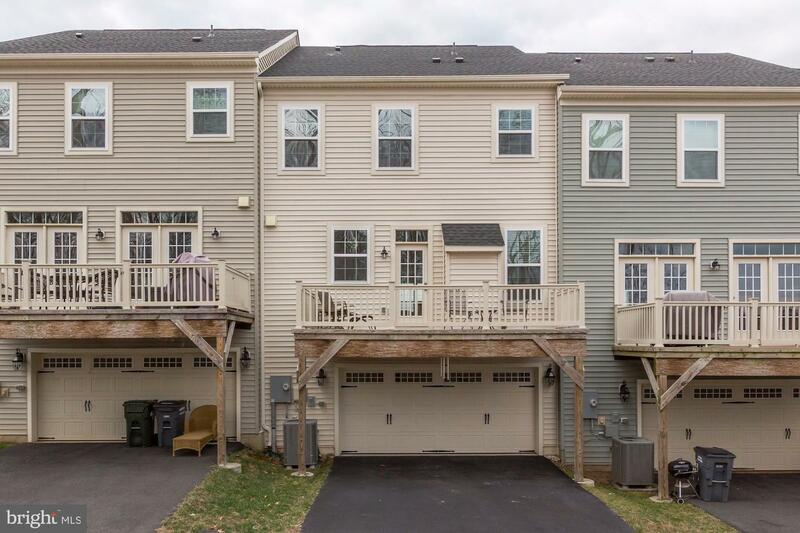 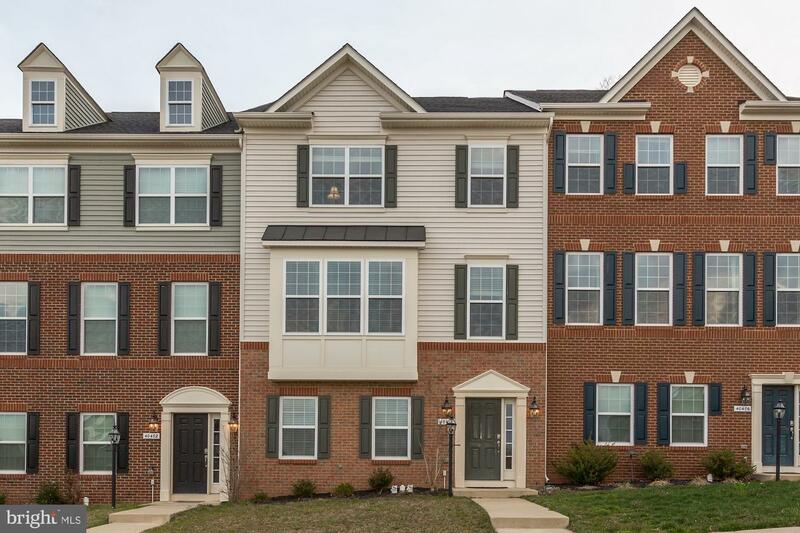 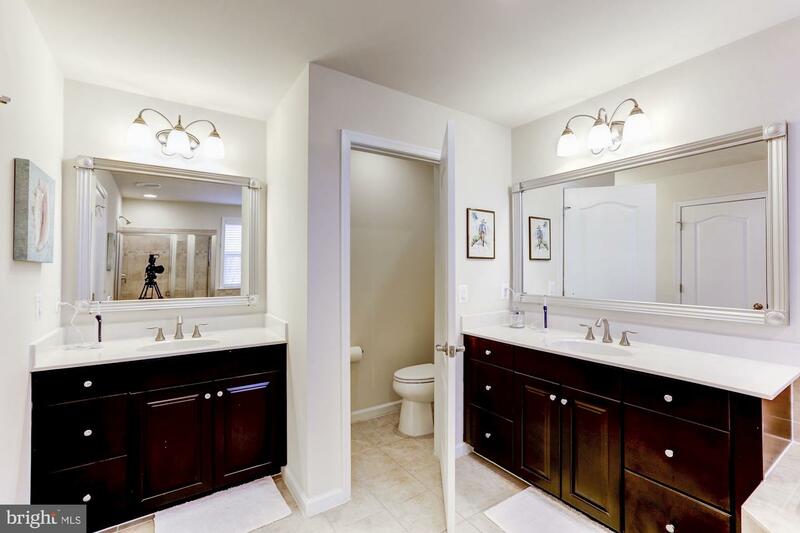 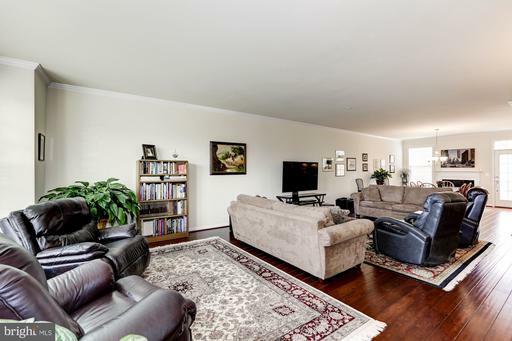 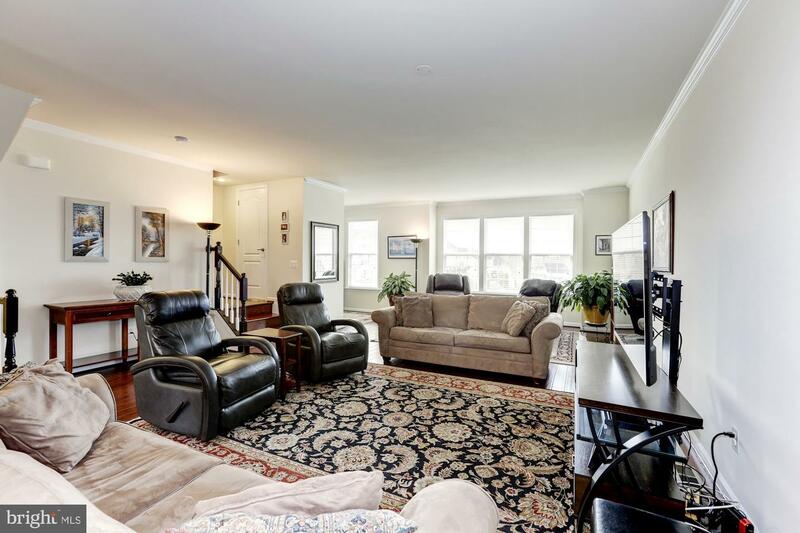 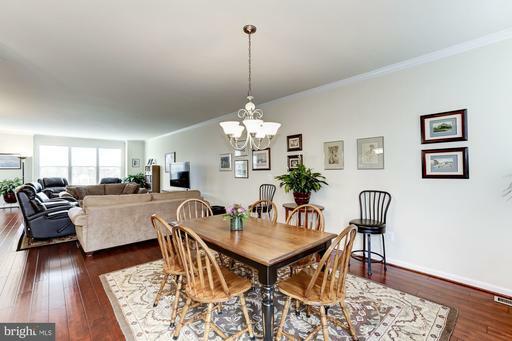 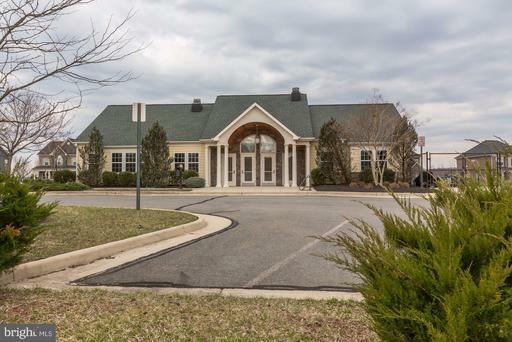 Beautiful 3 Level Townhome w/2Car Attached Garage. Hardwood Flooring in Foyer, Family Room, Dining Room and Kitchen. 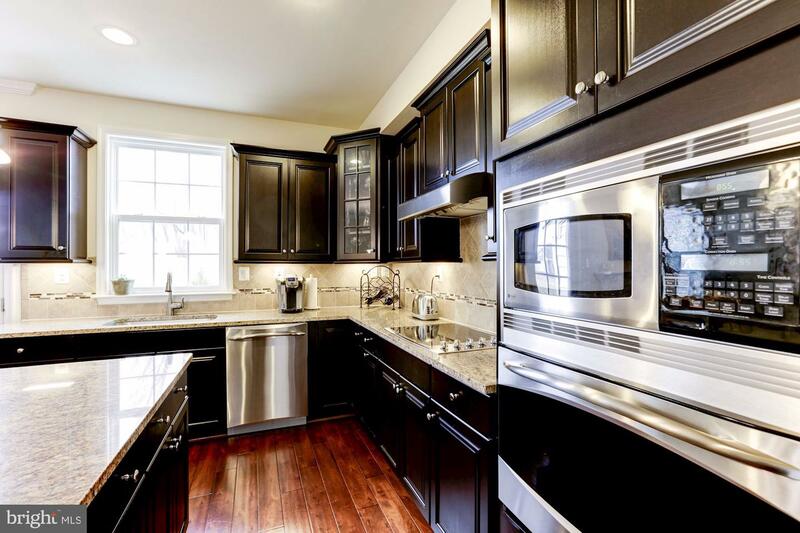 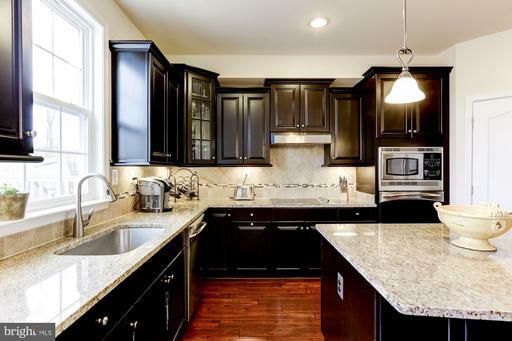 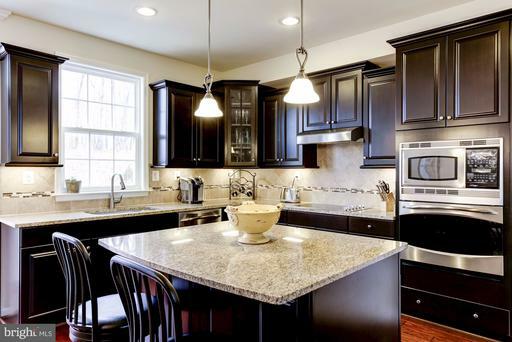 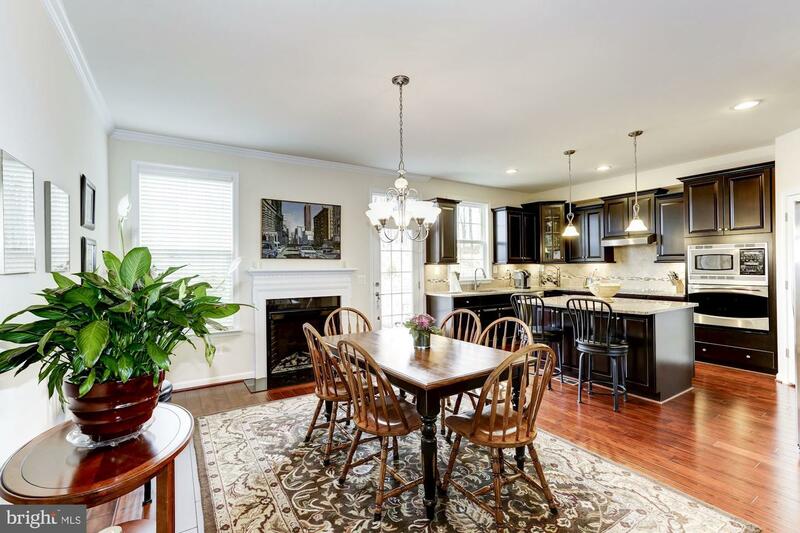 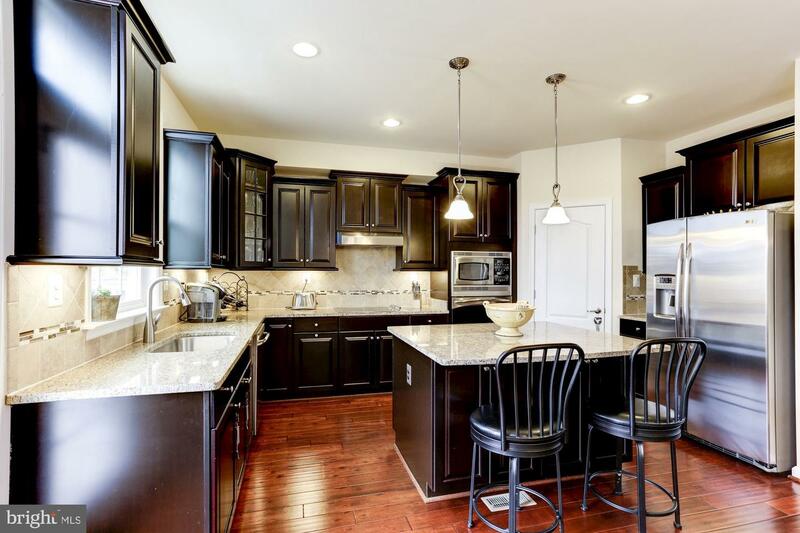 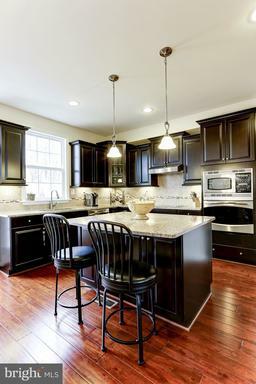 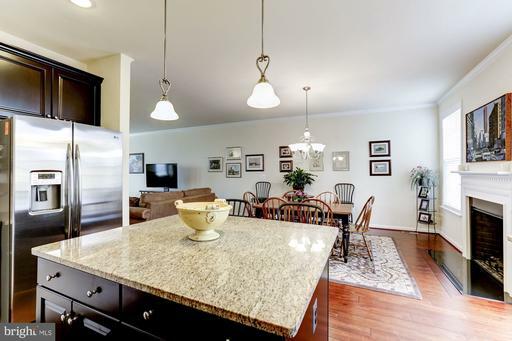 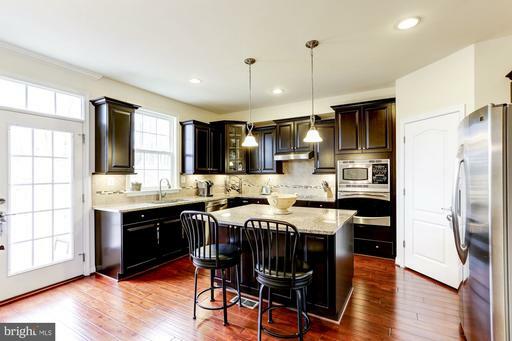 Gorgeous Gourmet Kitchen w/SS Appliances, Granite and Island Bar. 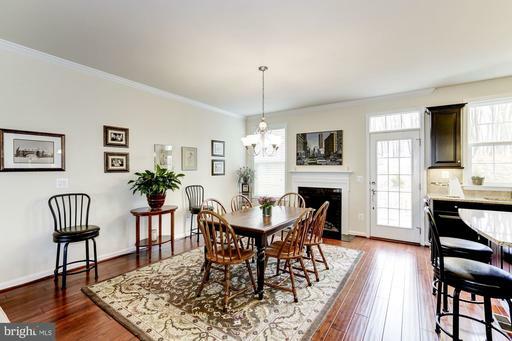 Dining Room w/Electric Fireplace. 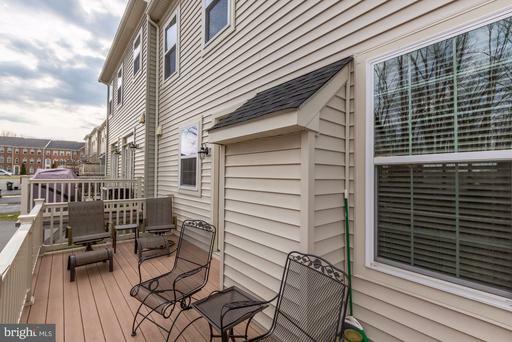 Expansive Trex Deck Backing to Treed Common Area. 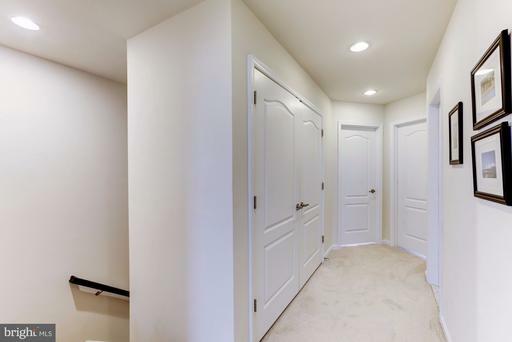 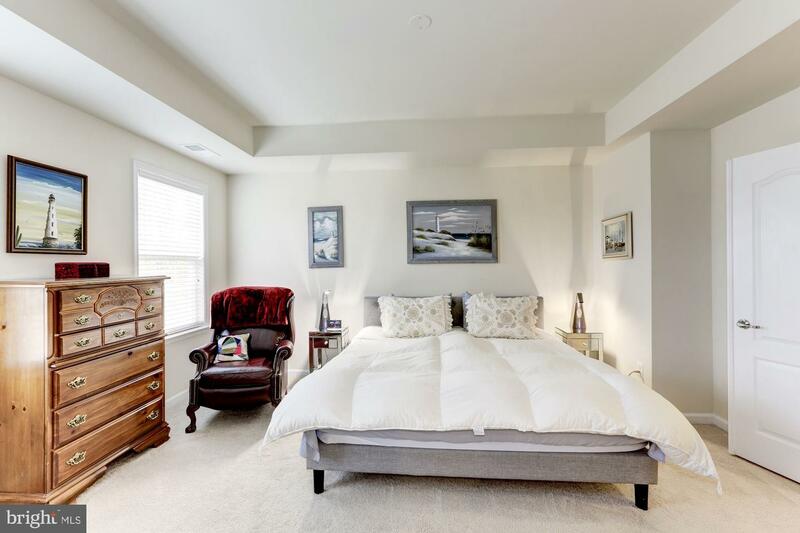 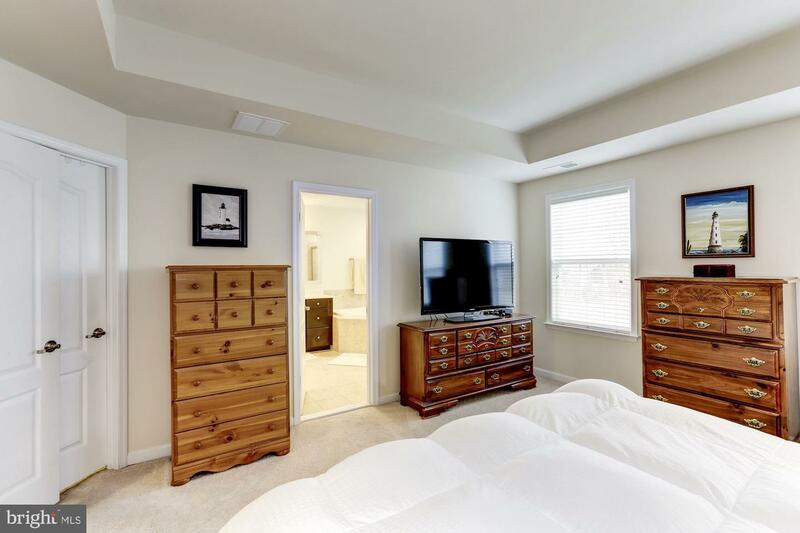 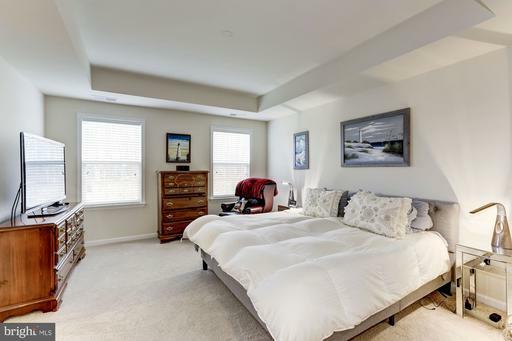 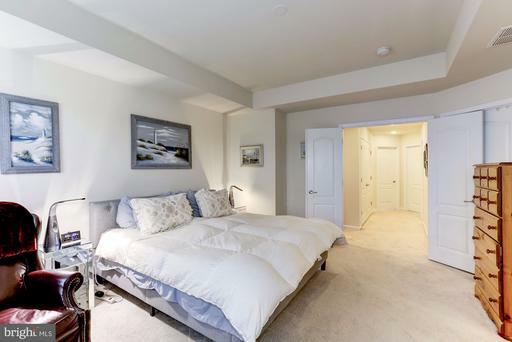 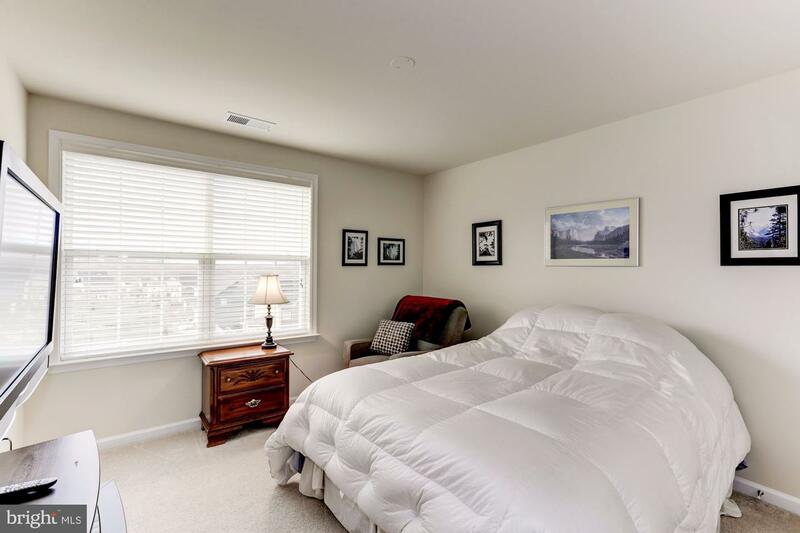 Master Suite with Tray Ceilings and Walk in Closet. 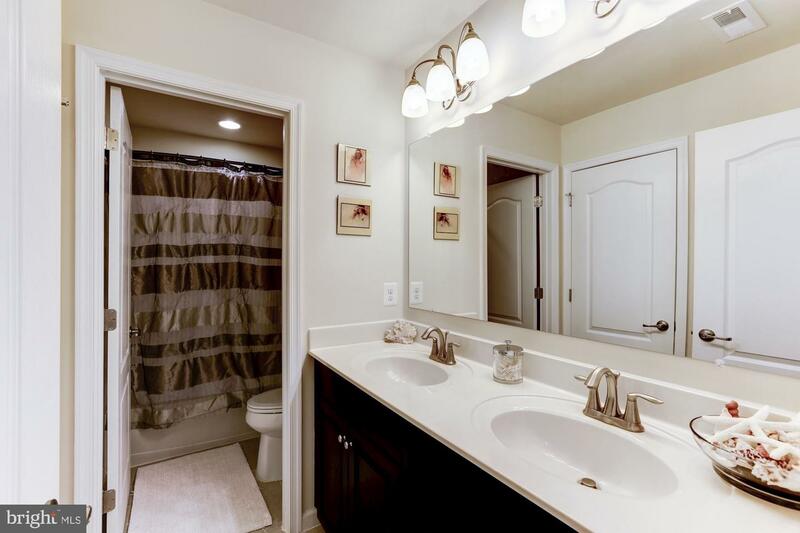 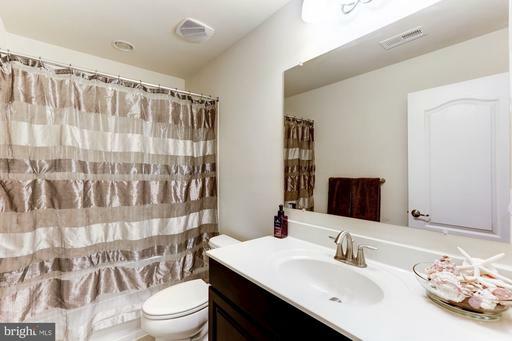 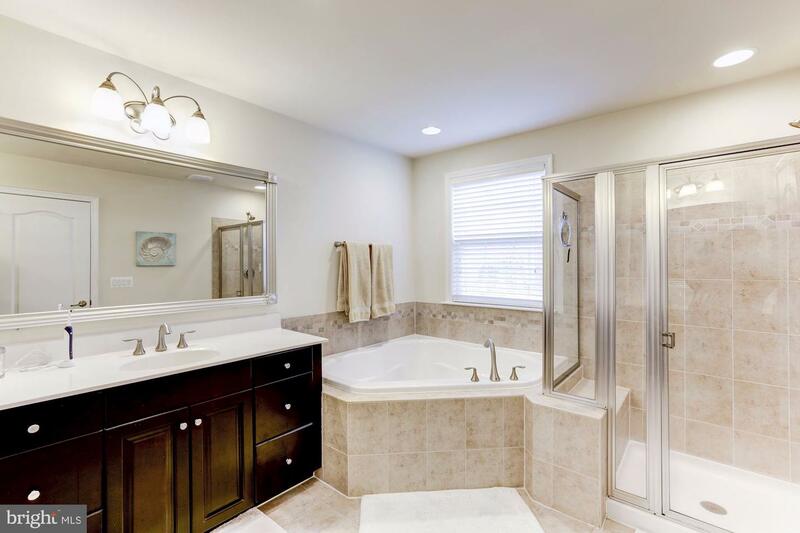 Master Bath w/Two Vanities, Shower and Soaking Tub. 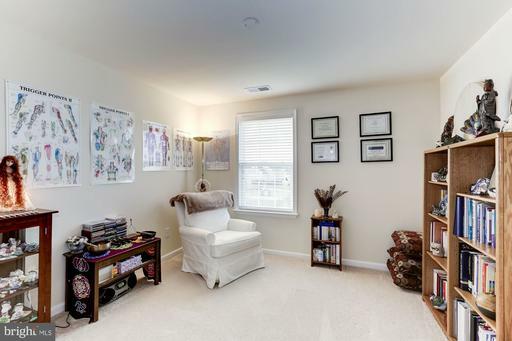 Main Level Living Room w/Closet and Full Bath. 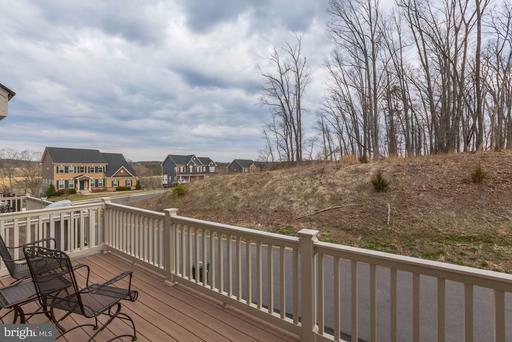 Blue Ridge Mountain Views From the Front of Home.